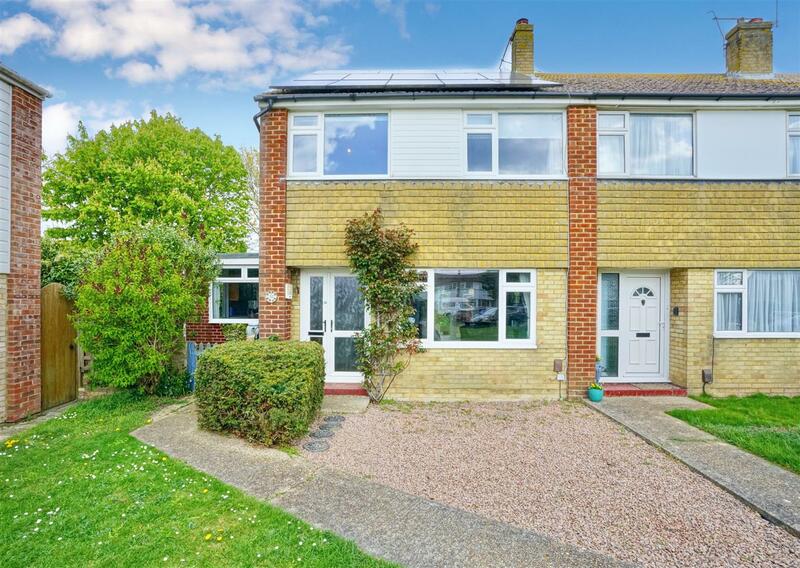 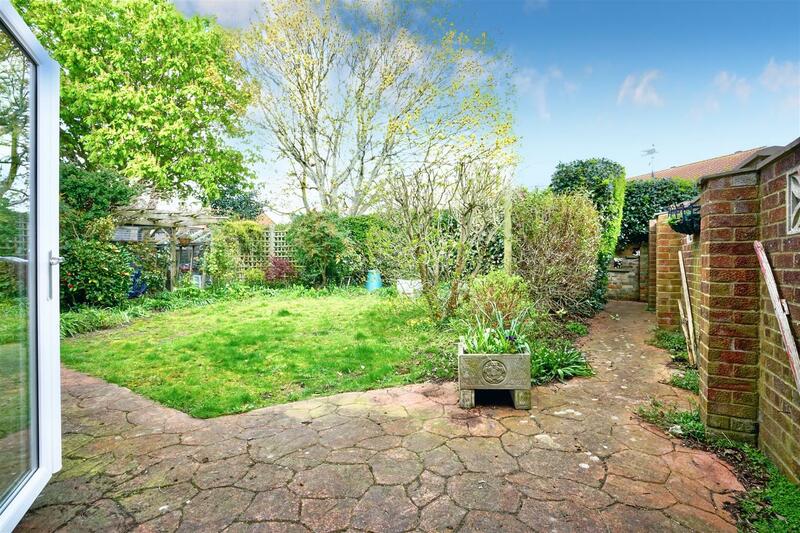 Middleton Estates are delighted to offer to the market this well presented, three-bedroom family home. 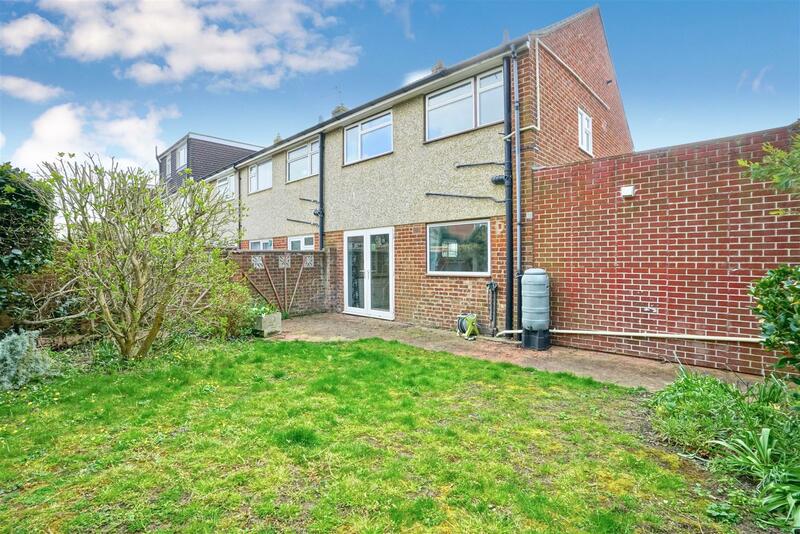 The ground floor of the property offers a spacious entrance hall with plenty of under stairs storage, open plan living/ dining room boasting plenty of natural light offering access to the rear garden through french doors. 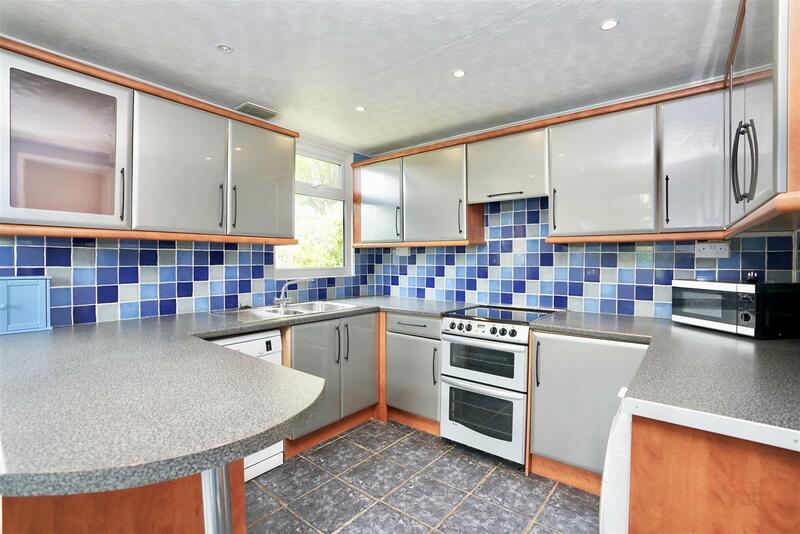 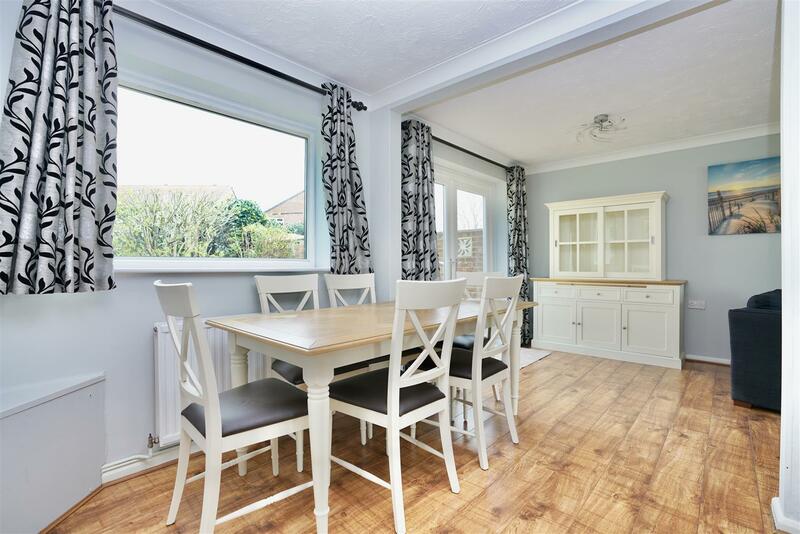 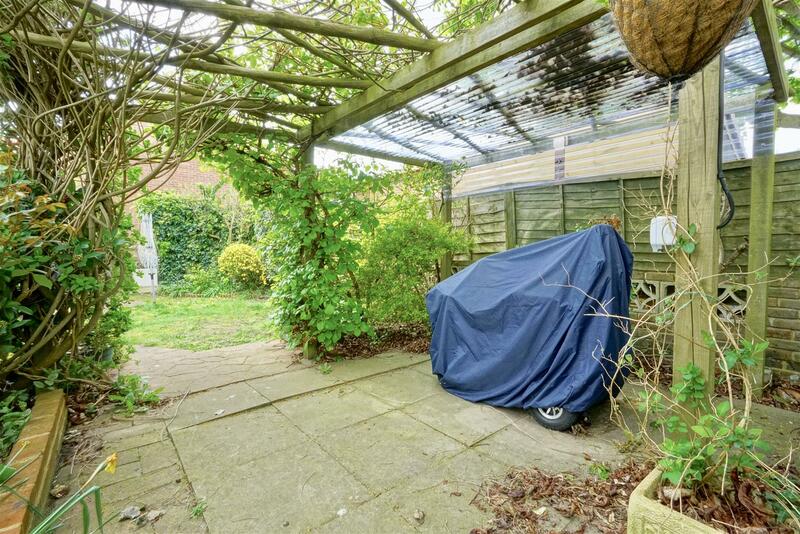 The property also benefits from a side extension which offers the spacious kitchen and extra dining space, again with french doors that open onto the wrap around garden. 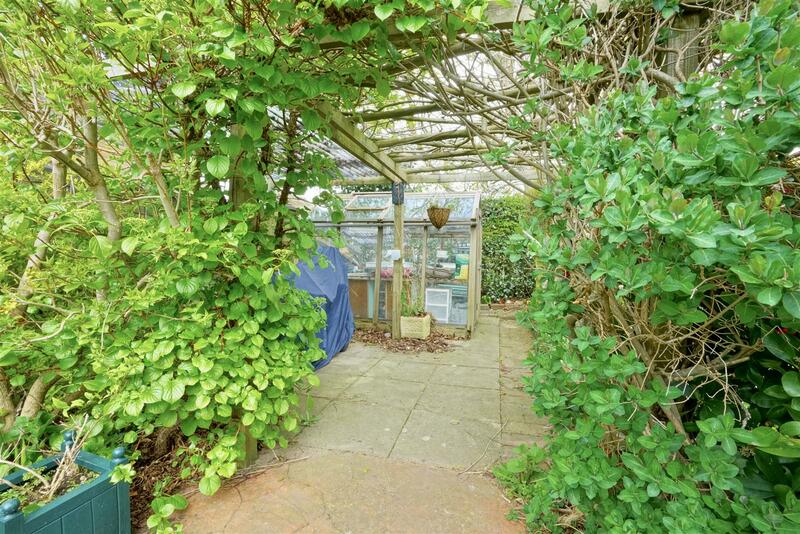 The garden is mostly laid to lawn, featuring a greenhouse, patio and rear access via a walkway to the garages in compound. 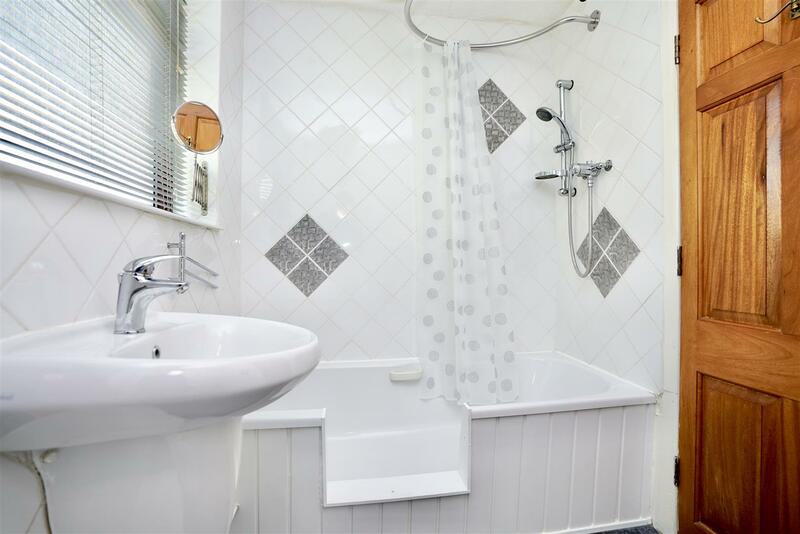 Back inside, the first floor of the property offers a spacious landing, airing cupboard, modern family bathroom complete with three-piece white suite and the three good-sized bedrooms. 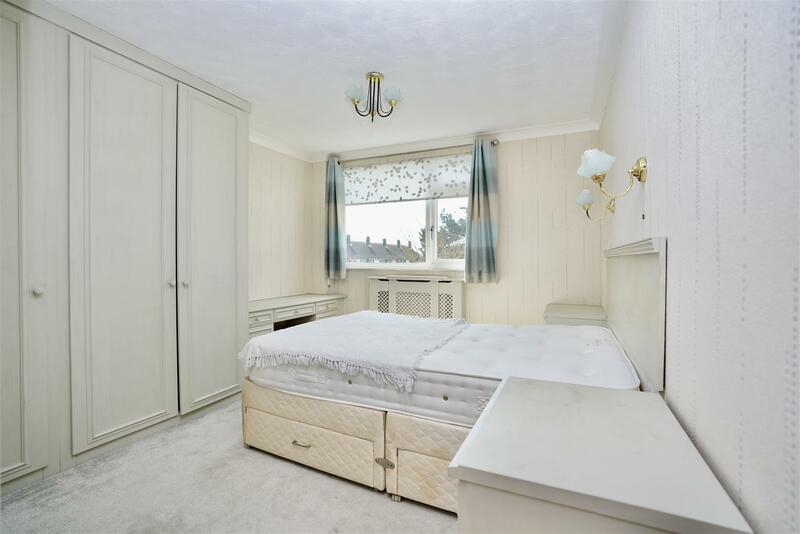 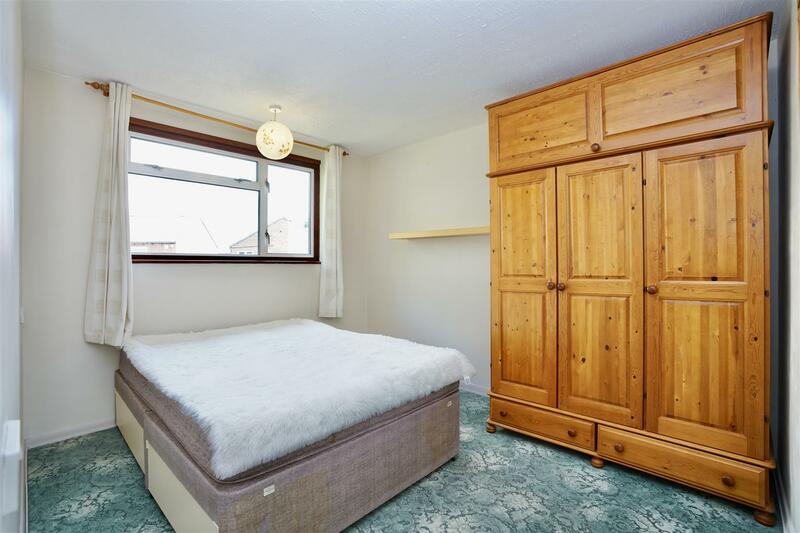 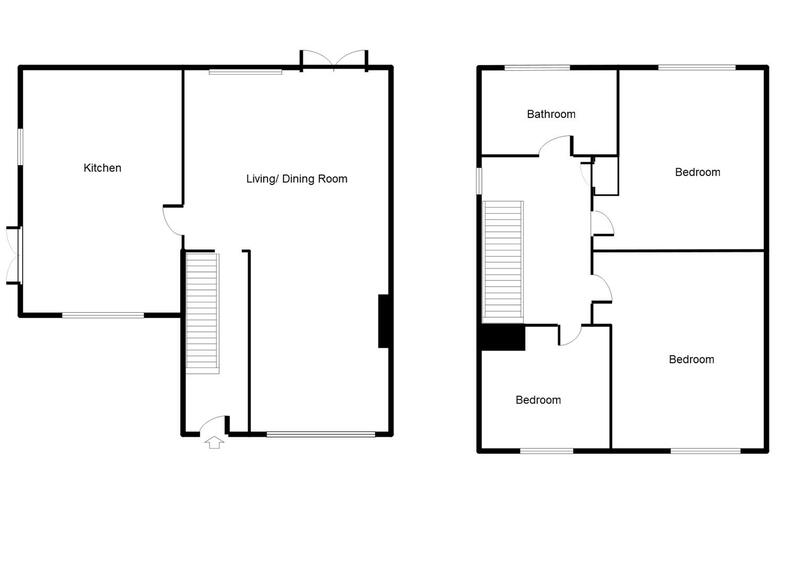 The master bedroom benefits from build in wardrobes and South facing windows! 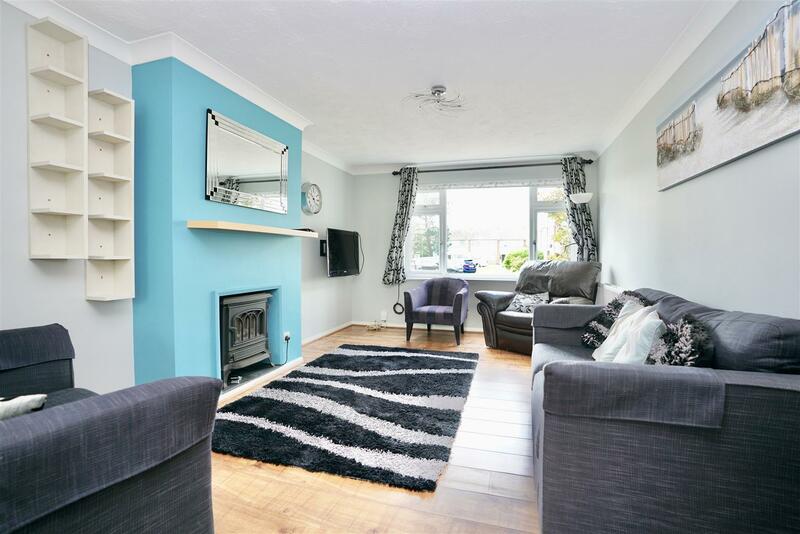 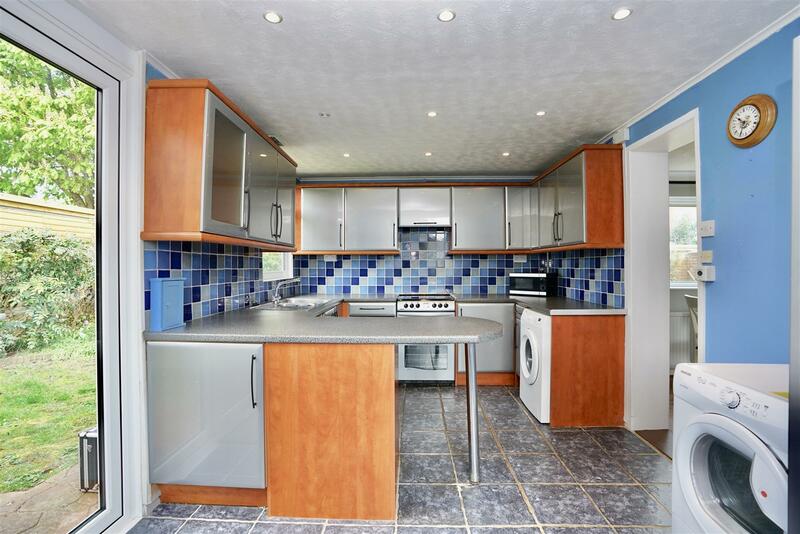 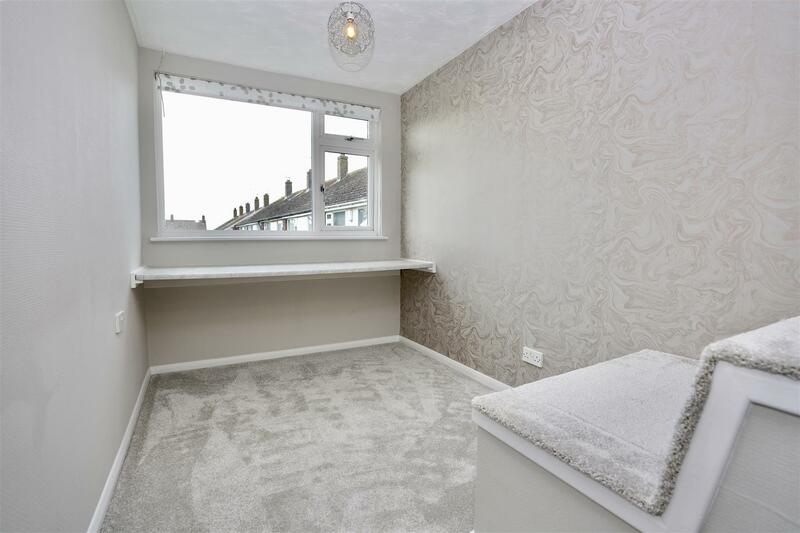 Overall the property is spacious, bright and with ample living space, the property lends itself to being the perfect family home! 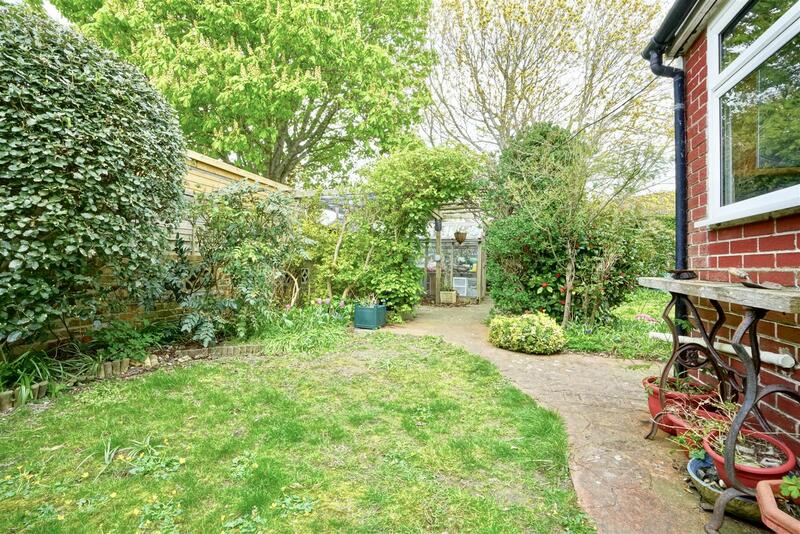 Other benefits include; gas central heating, double glazing, garage in compound, side access, near local transport links/ shopping facilities and the property sits within the catchment area for local reputable schooling.